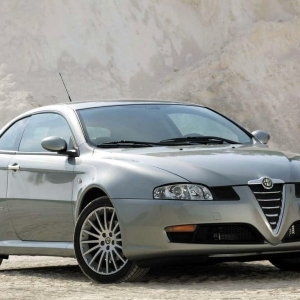 Alfa Romeo GT is a benchmark sports car made by the Italian car makers Alfa Romeo, a company which has earned respect for itself by manufacturing high performance cars. 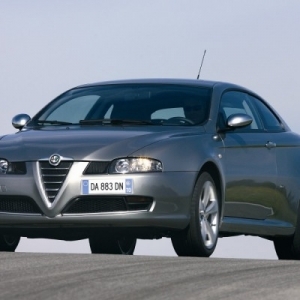 The Alfa Romeo GT is inspired from the racing culture of the company and hence the car is meant for pure performance. 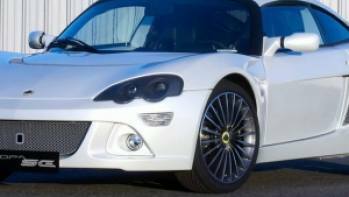 The car was produced in the year 2003 and was phased out in 2010. 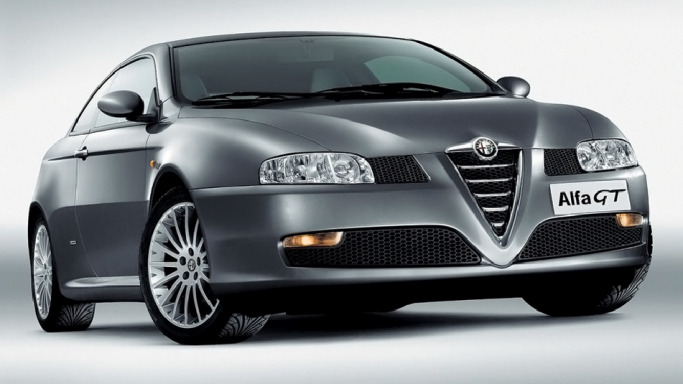 The GT was built at the Pomigliano plant of Alfa Romeo in Southern Italy with the Alfa Romeo 147 and the 159. 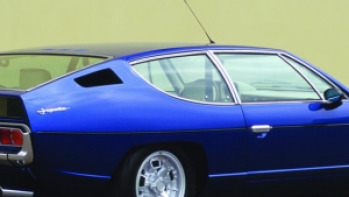 Much of the GT has been inspired from the Alfa Romeo Sprint and the interior has been done up in rich two tone leather which lends the car an authentic look and feel, fetching a lot of aristocratic attention. The dash board has been done up in wood finish and some parts in the steering wheel and the shift knobs are in leather. Plastic parts have been avoided and use of aluminum is rampant to give a rich feel to the car, keeping weight low at the same time. The steering wheel has many mounted controls and most of the GT’s electronics is mounted on the steering wheel. 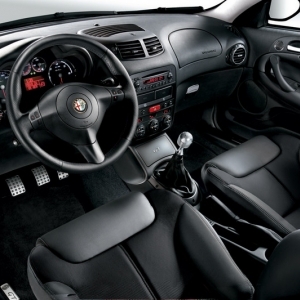 The main control is mounted parallel to the steering wheel and as a result is easy to operate. 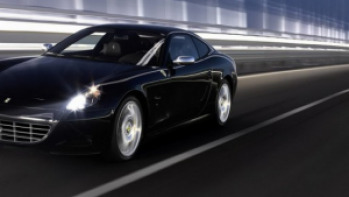 The Alfa Romeo GT is famous for its design and aerodynamics. It combines sporty looks with modern designing, making the car a true leader in terms of overall aesthetics and performance. The car has a modern aerodynamic design and employs use of aluminum parts and shafts to keep the weight to a bare minimum. The presence of a rear wing and side skirts help keep the car grounded during high speeds and the front grille is done in typical Alfa Romeo design. 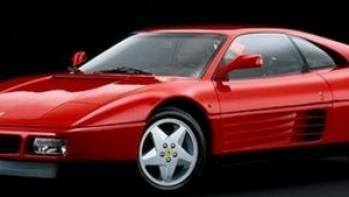 The car is available in moon light white, mid night black, racing blue and sun set red colors. 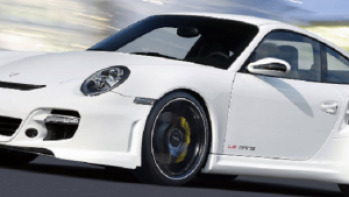 The designing specialties include its high bulging fenders sloping to the rear, the roof line, spoilers, aluminum finish door handle bars, etc.